Rajendra Pandey, born and brought up in the holy city of Rishikesh (Himalaya, India) can easily recall an environment of prayers, chanting of mantra and meditation in his home.He belongs to a traditional brahmin family from Uttarakhand, can't recall a single day in his life so far; when the daily ritual of prayer, mantras and ablutions is missed.With such deep reverence to Hinduism and associated scriptures; He is deeply connected to his cultural roots and spirituality. Academically, He holds a Graduate degree in Life Sciences; followed by a Masters in Business Administration. As well as master degree in yogic science. He love to practice yoga but never had pre plan to be establish himself as a yoga teacher or teach yoga as full time teacher. He realize his destiny guiding him to move in the path of yoga and meditation .He love to practice yoga and share his understanding of yoga with his students .In his early stage of yoga teaching after completing his diploma in yoga and nature care from Parmath Niketan. He joined Yoga Niketan ashram (1996) as a volunteer yoga teacher and under the kind guidance of H.H.Swami Vigyananda Saraswati ji of Yoga niketan and other senior teachers he learned and understand deeper aspect of yoga and studied various ancient scriptures of yoga and philosophy.Yoga is ongoing process of learning and self exploring with no finish line. He still consider himself as a student of yoga . 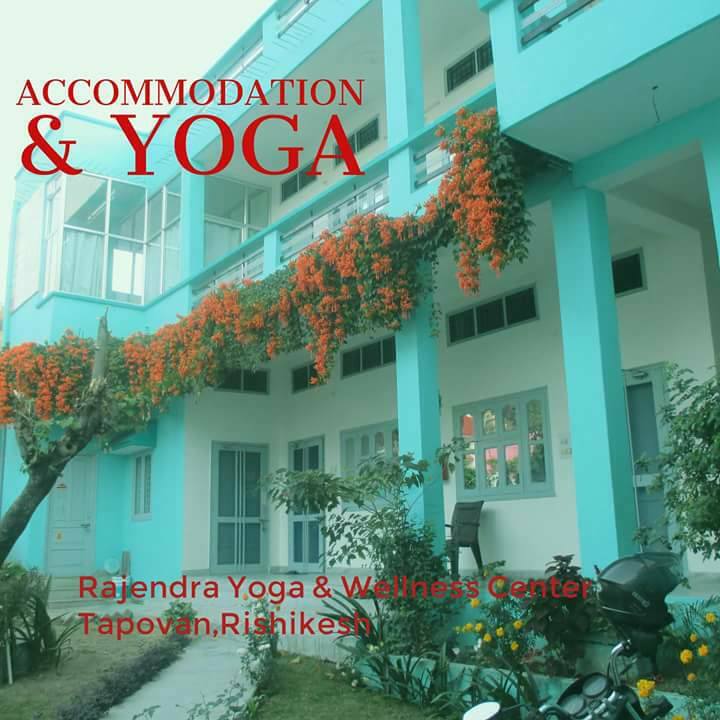 Rajendra Pandey is a teacher of traditional yoga in Rishikesh. He calls his approach "holistic yoga" as the practice as taught by him includes not only asanas, but all the other elements of yoga as well: cleanses, techniques of breathing, awareness of the movement, attention to bodily sensation, thoughts, and emotions. A few years ago I attended several classes that he taught during a teacher training course. He taught all the traditional pranayamas, cleansing techniques, and meditations. He is teaching asanas in the traditional way, without excessive attention to alignment, the attention is more on exploring one's body and developing awareness of what is going on inside. What I like about Rajendra Ji most is his personality. To me, he manages to teach the spirit of yoga by his own example: how he interacts with other people, how he approaches the practice of yoga, how he is patient and modest. Highly recommended if you want to experience traditional yoga.